1. 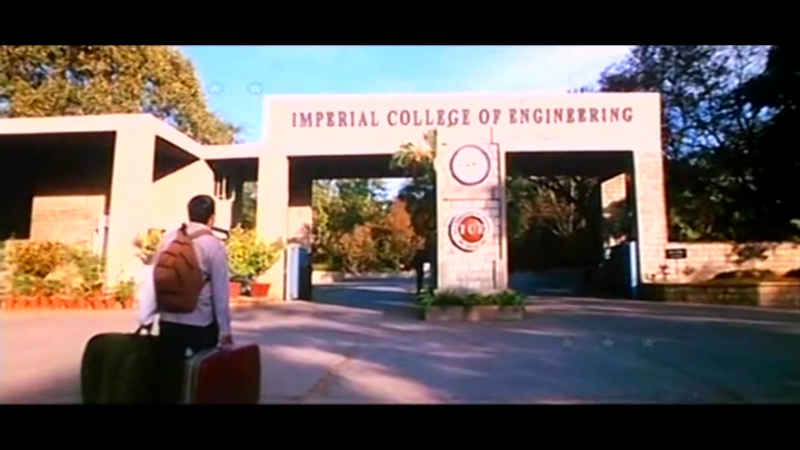 The College and the hostel scenes were filmed at Indian Institute of Management, Bangalore, although the fictional “Imperical College of Engineering” depicted in the movie is situated in the city of Delhi. The ragging scenes were shot in the girl’s dormitory and the resident girls saw the whole scene (not shown). The actors admitted feeling uncomfortable while getting undressed to their underwear in front of them and getting their buttocks stamped. 3. 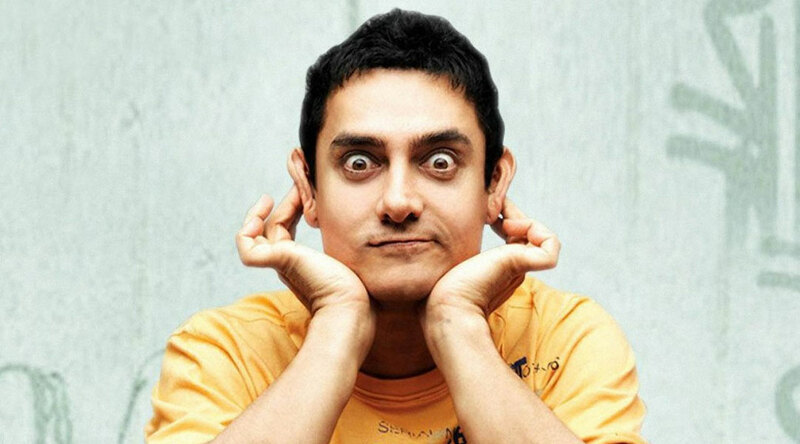 Aamir Khan‘s character Rancho says in the movie that people study engineering, then management, and then become bankers, so what is the whole point of studying engineering. This is exactly what Chetan Bhagat (the author of ‘Five point someone’, the book from which the movie has been adapted) did. 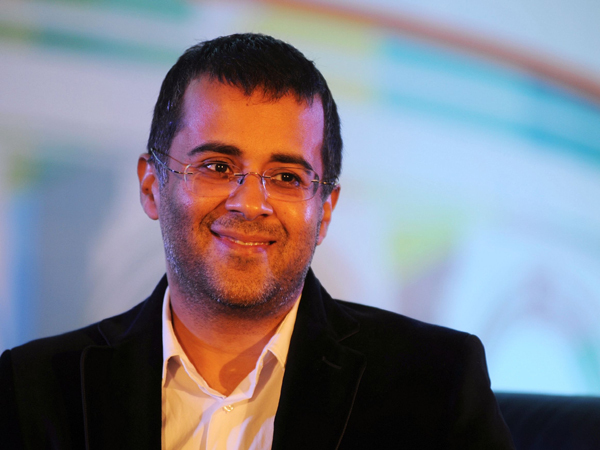 He studied engineering from IIT, management from IIM, and became a banker. 4. While shooting the drunk scene, Aamir suggested that they get really drunk and that happened on the shoot which resulted in numerous retakes and the stock of camera roll got over and the unit had to go to another shoot in Bangalore (where the film was shot) to get roll. 5. Aamir Khan never stands still in the entire movie. He is always swaying in some direction. Apparently, he concluded that the our generation never stand still after observing his nephew. 6. 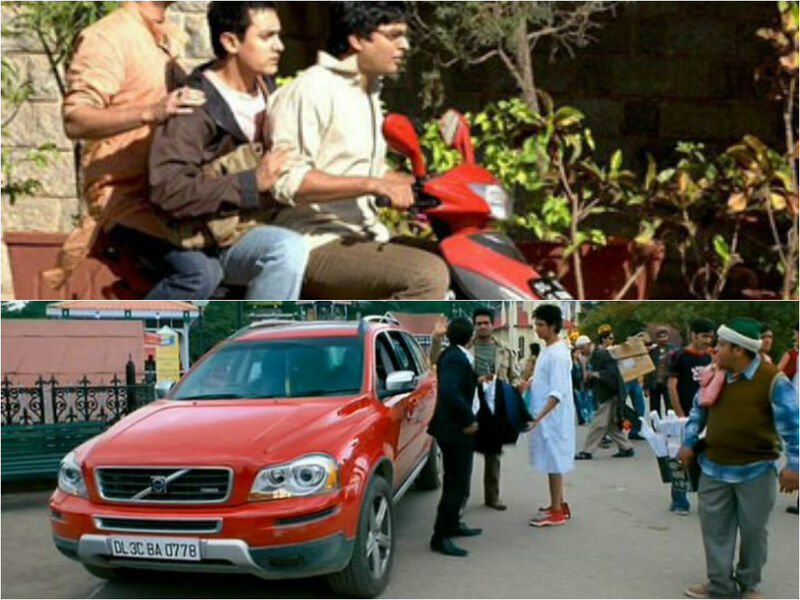 The film was shot in reverse, the present day scenes were shot first and then the college scenes.